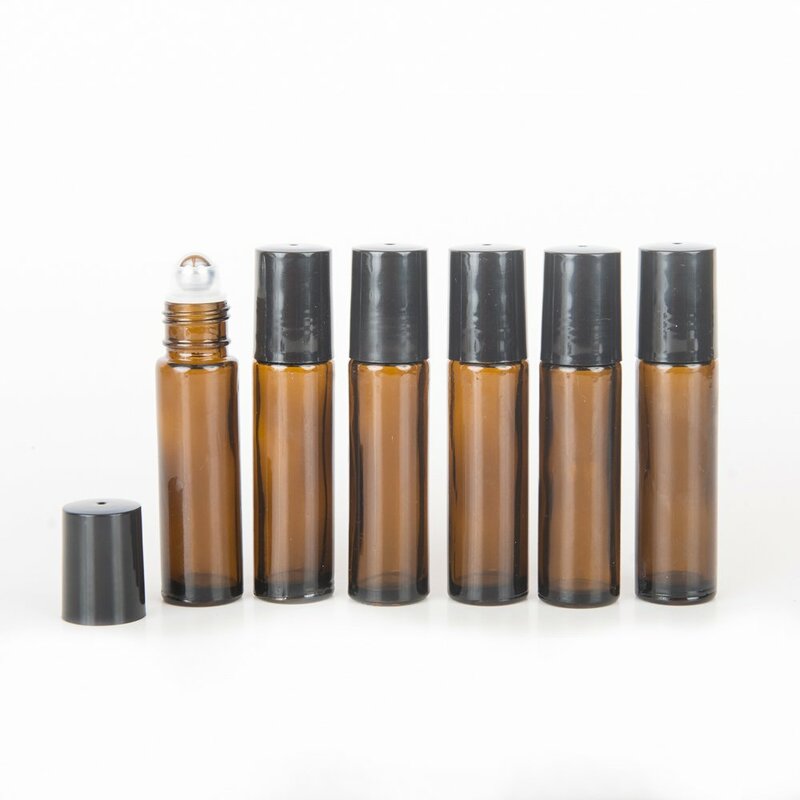 Create your own essential oil rollerballs with these (6) empty 10 ml glass rollerballs bottles. I love that these come with steel balls. High quality!